Wanted to start this thread not only to keep up with the work that I've done, but also as a way to try and keep myself motivated. 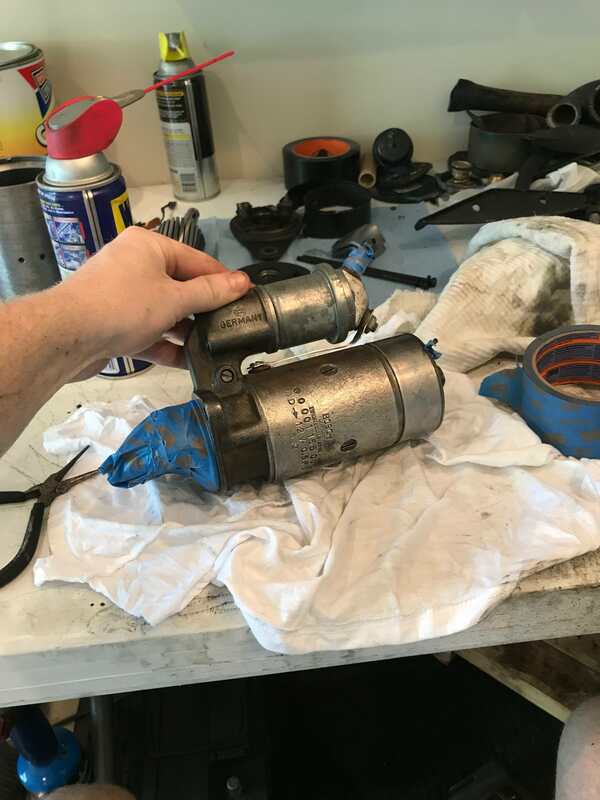 The intent is to do a "rolling restoration" of sorts, but before fixing the subframe outriggers and my overheating issue there will be less rolling involved lol. 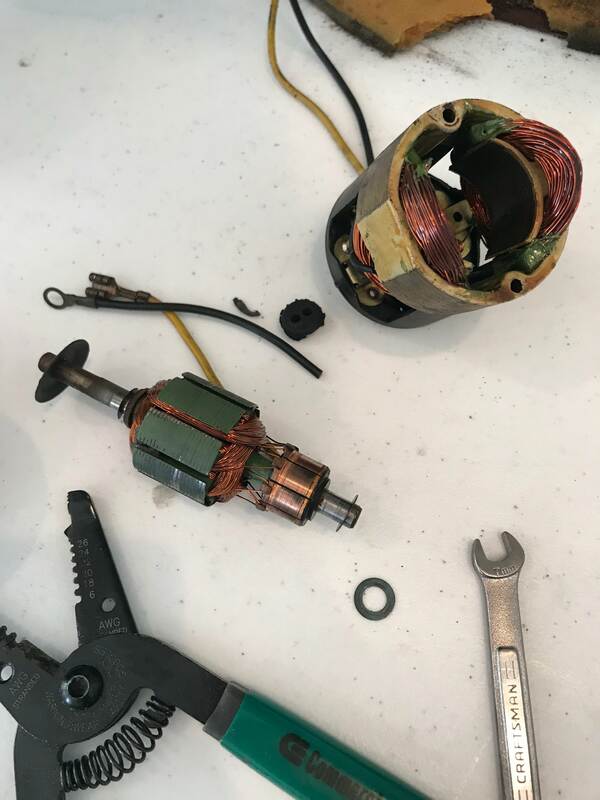 When the vehicle arrived, it ran rough, had a blown fuse and the electric fan didn't work. Those were the problems I knew about, so I started working on them one at a time. I began disassembling the interior, starting with the wooden dash piece and eventually making it all the way down to the heater box. 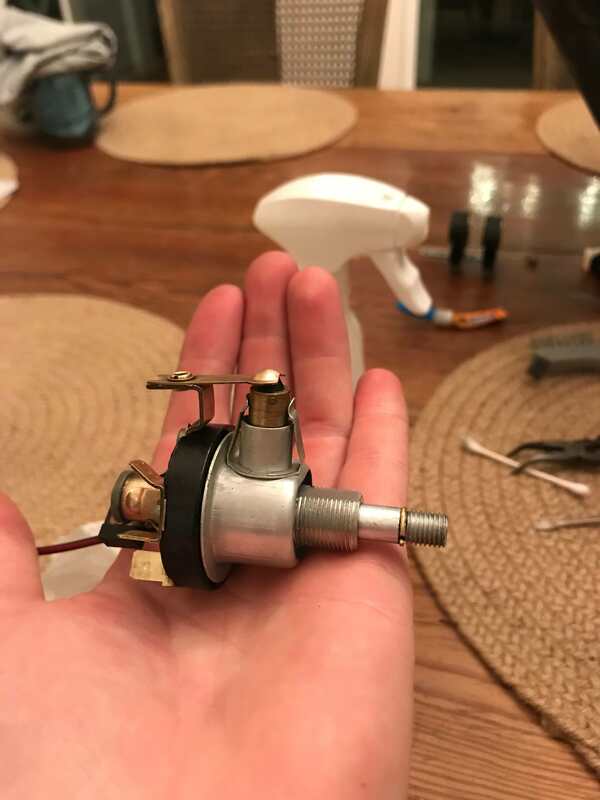 The light switch was sticky, so it was disassembled, wire brushed and lubed and reassembled. The next component was the electric fan, which was partially jammed with a pack of Brooklyn chewing gum. 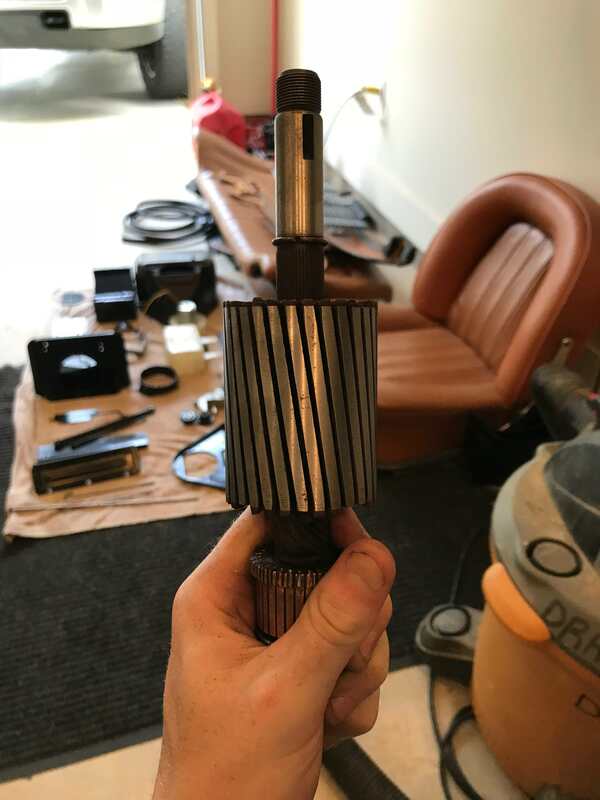 Commutator of the motor was sanded with 600 grit paper and the rest cleaned with contact cleaner and brushed. Looks good as new! 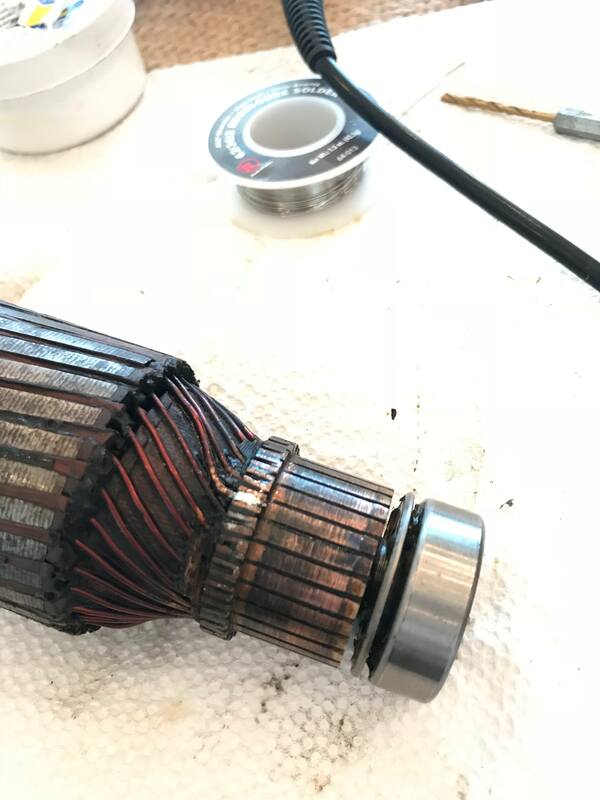 While apart, I had the heater core re-cored, as the fins were quite rusty. 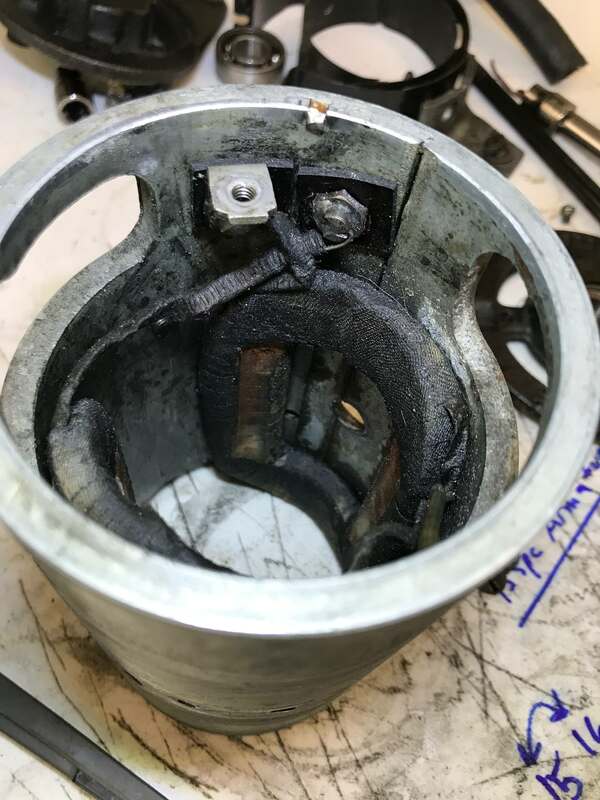 Unfortunately all the rubber that goes into the heater box is completely rotten and will need to be fabricated from strips of gasket or rubber sheets. The metal pieces of the heater box will also need a re-paint after the rust has been removed from them. Last edited by Taddraughn; 27th June 2018 at 04:39 PM. With the heater box removed, there are several holes that allow water into the cabin of the vehicle. 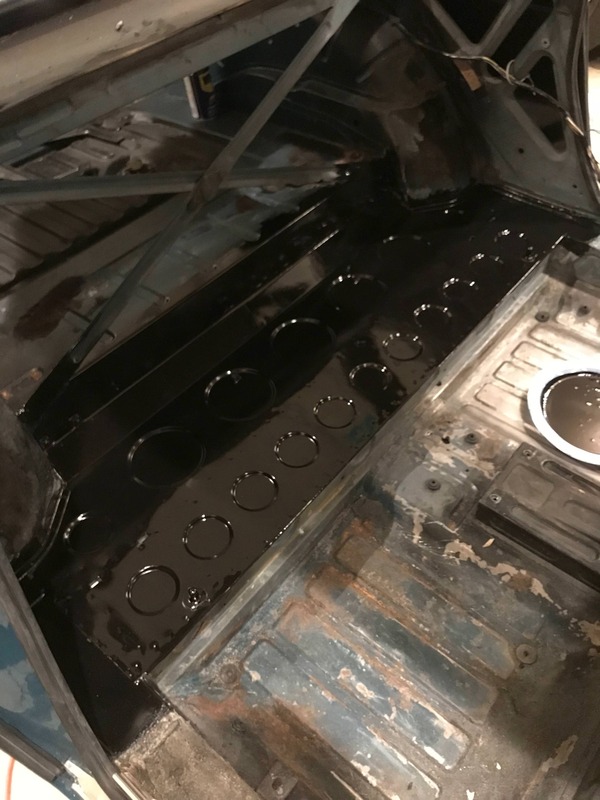 I taped these closed with the intention of degreasing and washing down the engine bay, which looks great on the top, but below the halfway point of the engine is coated with a thick layer of gunk. During the wash, I managed to get some water into the interior of the vehicle, so I thought I'd remove the carpets to make sure I get all the water out (so as not to let it rust). However, rust had already taken hold in the front floorpans, rear floor pans, right side subframe box, and both subframe outrigger arms. 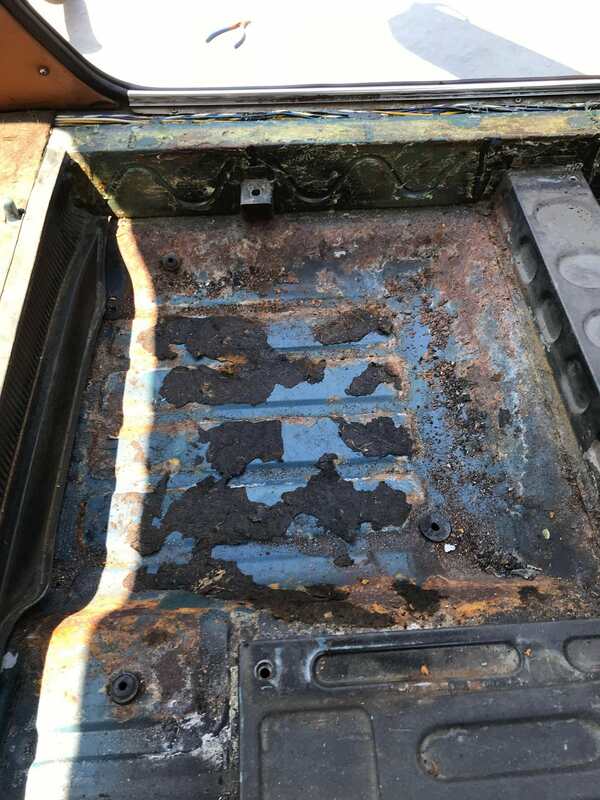 Starting with the area underneath the rear seat, I began rust-proofing using POR15 products. Grinding to base metal, using cleaner degreaser, metal prep, and then the POR15 paint. 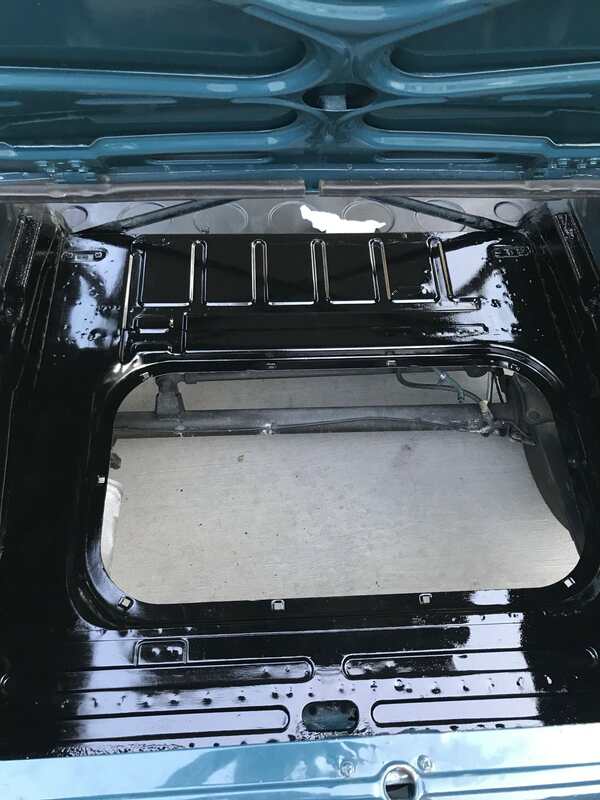 Below are some photos of the two sections currently completed, the area underneath the rear seat and the trunk. 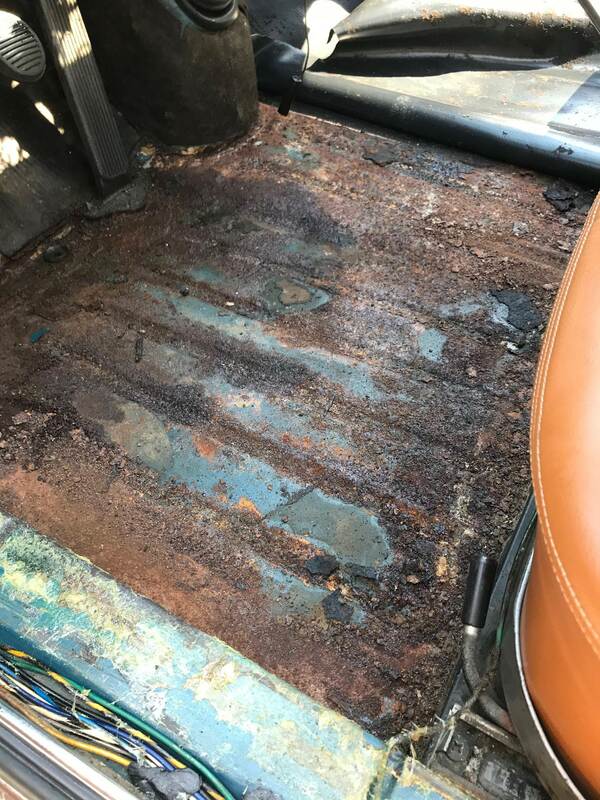 The plan is to rust proof the interior of the car first, from the trunk up to the metal that holds the front of the front seats in place. 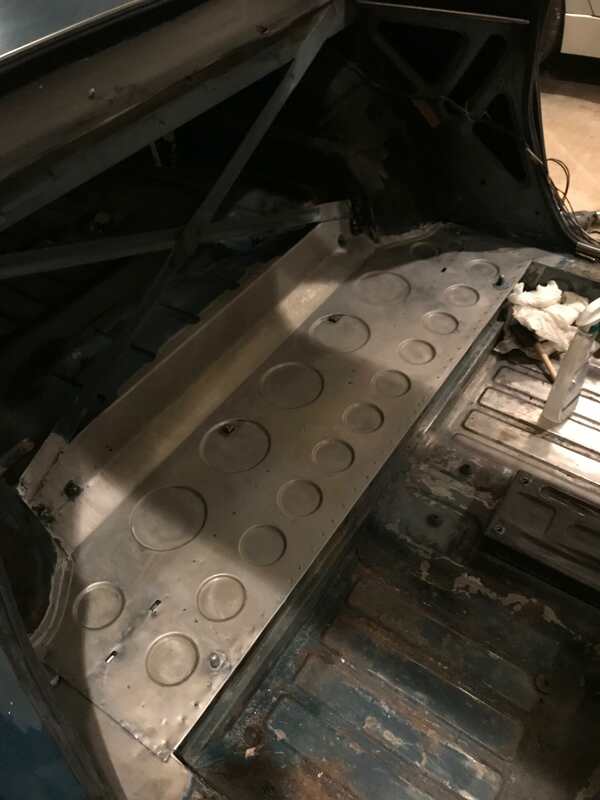 After that is complete and all replacement metal pieces have arrived from Omicron, the repair will be done from the inside of the vehicle by removing first a section of the inner sill and replacing the boxes that the subframe attaches to. 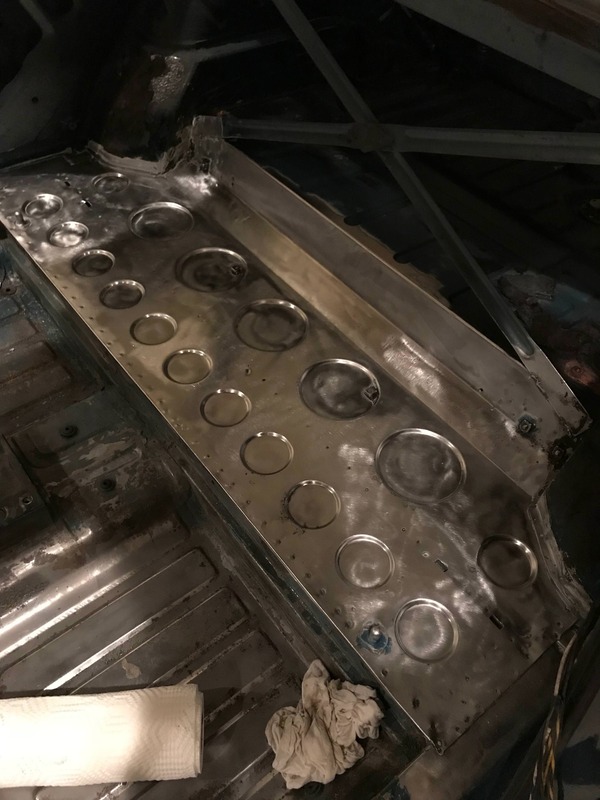 New sections of inner sill will then be fabricated and welded back in place, after which the rest of the interior will be rust proofed, as well as the entire underside of the vehicle. Last edited by Taddraughn; 27th June 2018 at 04:43 PM. Wow, great and meticulous work. Was this new found rust or did you know about it when you purchased? Thanks! The seller sold the car to me as a rust free car.. However, after discovering the rust and confronting the seller, he agreed to purchase the metal i needed to repair the car. I do believe that he was unaware of the rust as it seems the bottom is solid and this rust developed from the carpet side of the floor. Surprisingly there are very few holes, even in the horrible looking driver floor pan. Great thread. Very nice work so far -- looking forward to following the progress. Keep us up to date of the progress! We will also keep you motivated? It also keeps me aware that I also have to check under the carpet of my Coupé...! 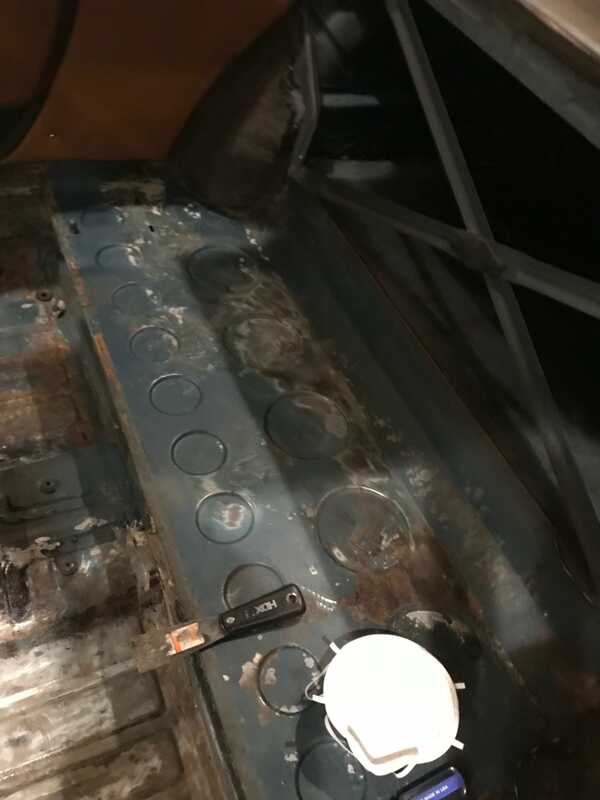 With the heater box removed, there are several holes that allow water into the cabin of the vehicle. These holes are from the mounting points of the heater..? 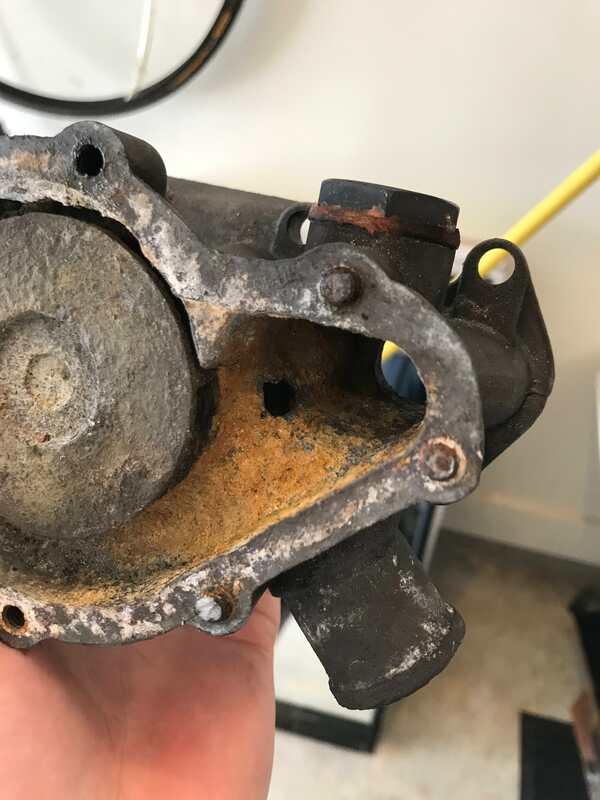 There are several holes that go from the inside of the engine compartment to the cabin of the vehicle when the air trough thing (technical term ) and the heater box are removed. The largest of which is a large square where the air enters the cabin. The other two large points are where the hoses go into the heater core. The mounting points could also allow water into the cabin if hardware is not screwed into the captive/welded nuts. 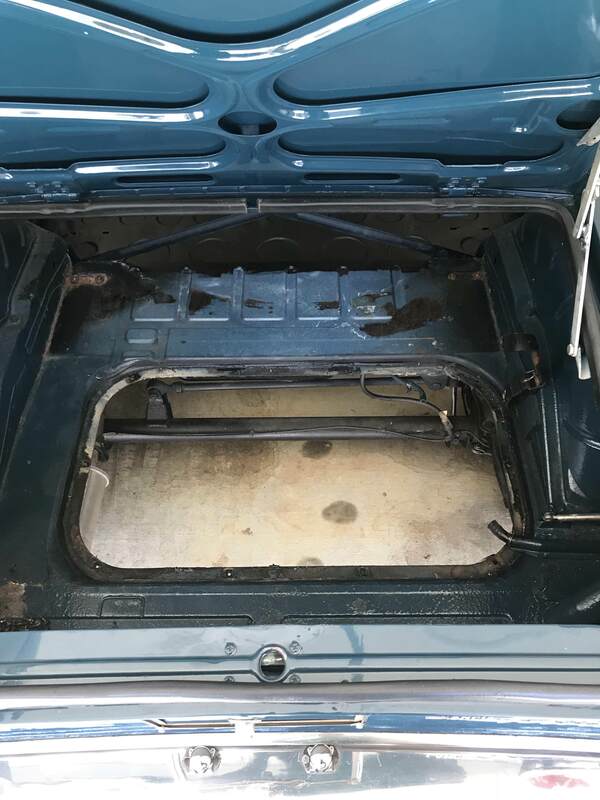 good work, and good idea to start with the good part of the interior ( trunk, part under the seats ) to get results and gain confidence ( if needed). changing the boxes that the subframes attaches to , as you mention: is an impressive job. ps : I saw the pictures of your car in your introduction : : car looks very nice ( but professional /a bit suspicious with the marvellous background suggesting an ideal toscanian experience). Yes, it's definitely not going to be easy for me. Especially since the best access is to cut through the outer wing to gain access. 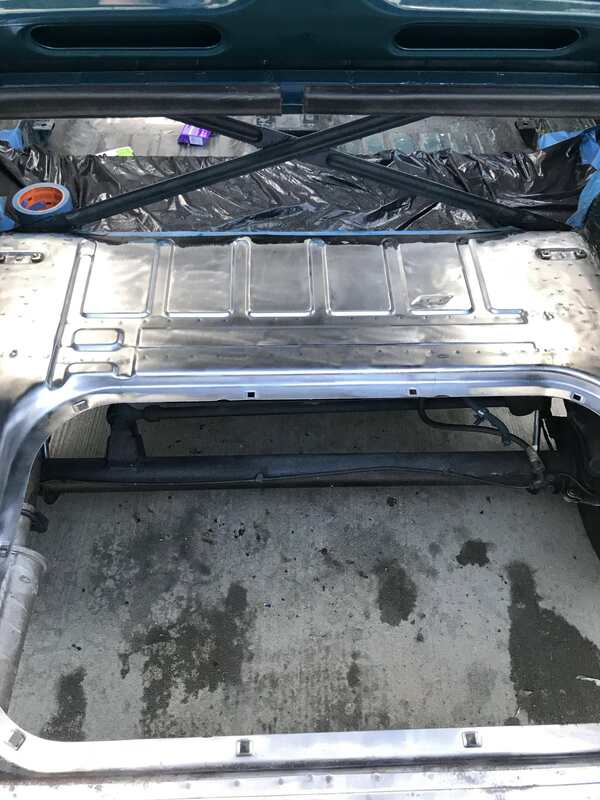 I really want to avoid any metal or paint work on the outside of the vehicle so access from the bottom and inside will have to do even if it isn't the most full proof way of eliminating rust inside the sills if present. 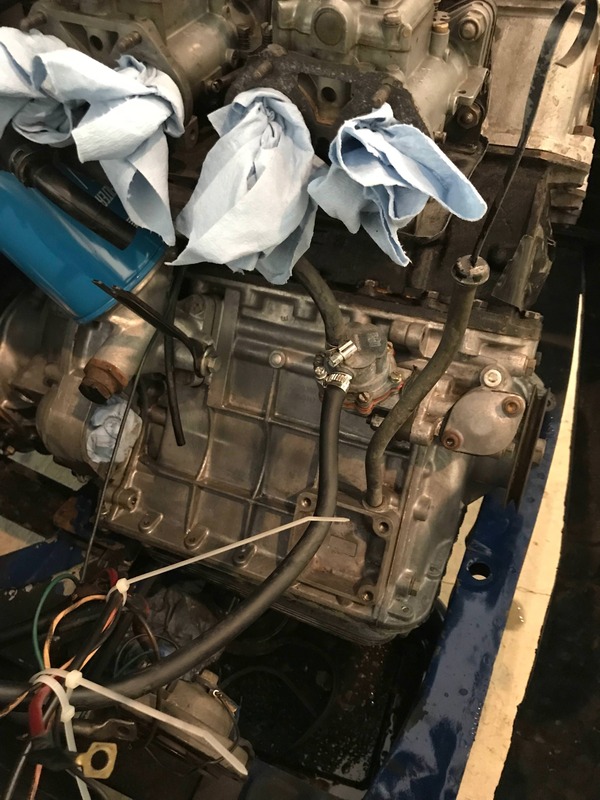 I've made a bit of progress since the last post I made..
Got several parts in from France including a new water pump. 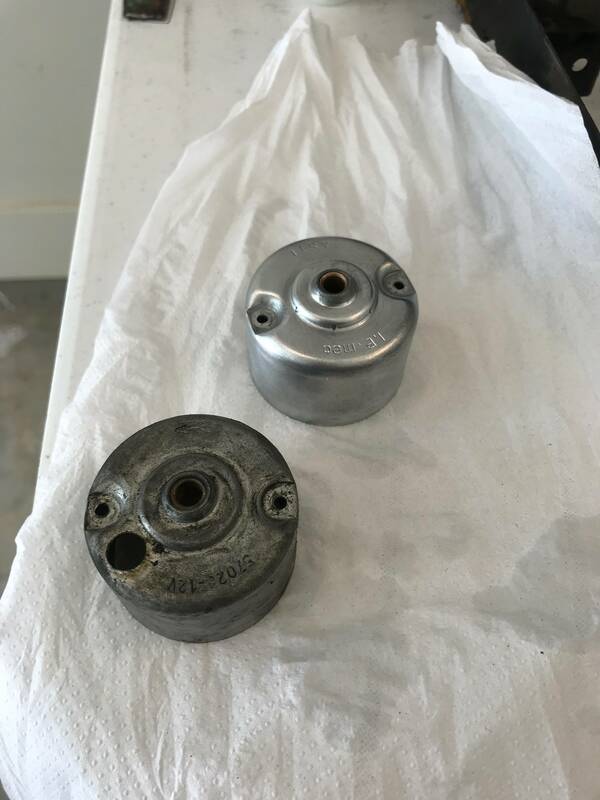 I was excited to see an SKF bearing installed in it, especially since many on the internet have complained of bearings of "Outer Mongolian" origin in these pumps. I've also sent my gas tank off to Moyer Tank Repair in PA for blasting and coating in their Renu material. The tank was rusty enough to clog the inline plastic filters pretty quickly. Also, I'll feel a bit dumb admitting this but here we go.... I took off the generator because it wasnt working. It failed the resistance tests, but I located 3 shorts and repaired them. 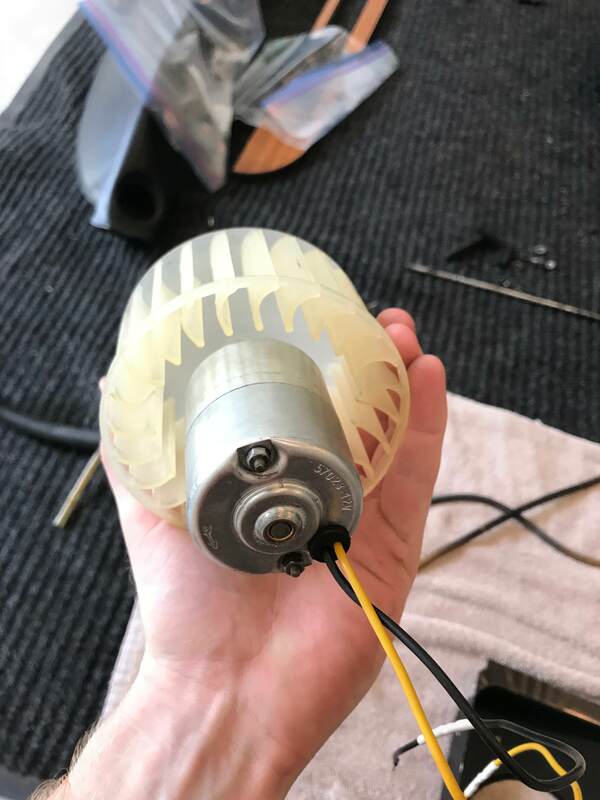 After that I wired the dynamo up to test it as a motor, and it shorted out (What I didn't realize is that I was testing it as if it were wired in a shunt configuration, not a series configuration) So likely, I had repaired the issue and there was no further need for attention, I just didn't know it. So I unwound the whole damn thing and removed all the old insulation, being careful to mark exactly how the wrappings go. Pictures to come of the re-winding phase when the wire arrives. 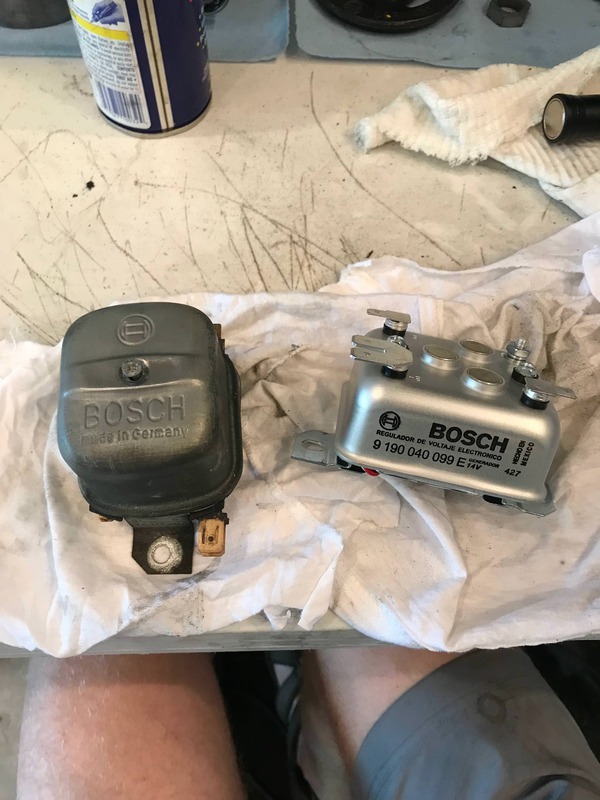 Although the inside looks brand new, I've decided to replace the mechanical regulator with a newer electric regulator from Bosch. Has the same 14V 30A rating so it should work just fine. 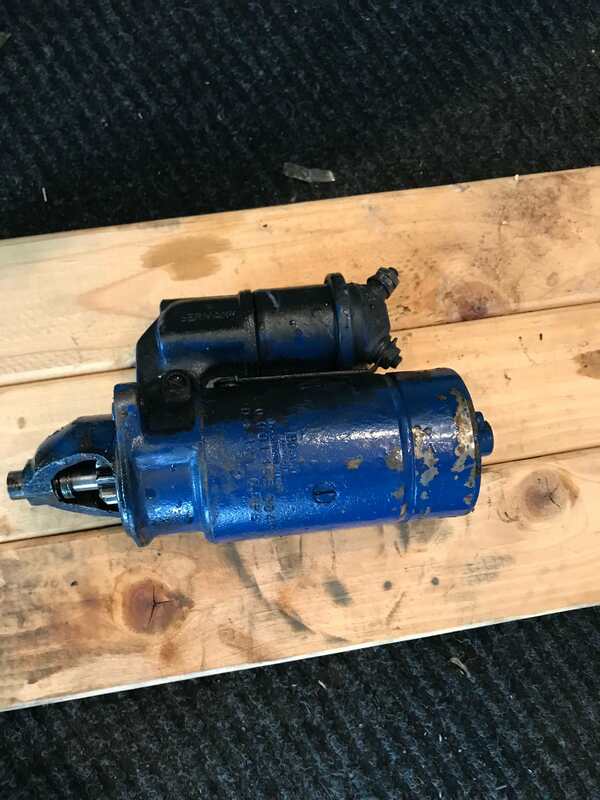 Was sold as a VW Beetle part. 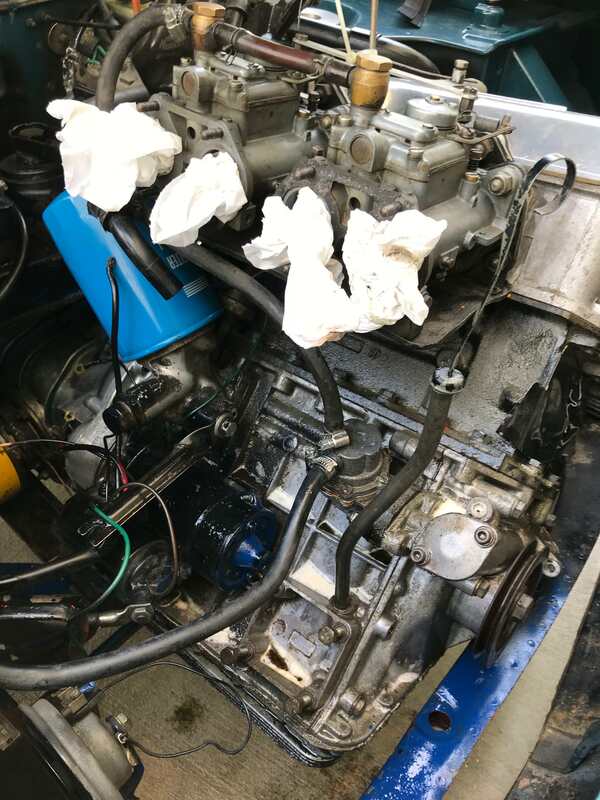 Also, here are some pictures of the engine getting a little bit of a scrub. Nothing too major just wanted to clean up since I had good access. Progress is a bit slow as I wait for the metal parts to arrive, but still plenty to do. Last edited by Taddraughn; 2nd July 2018 at 09:42 AM.